No Chester Bennington? No problem. 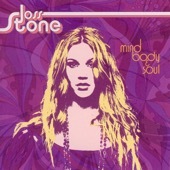 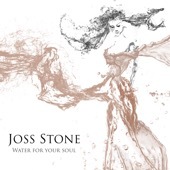 Not when Joss Stone can step up to the mic. 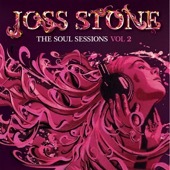 Categories R&BTags Deluxe, Edition, Joss, Sessions, Soul, Stone, Vol.